When you’re on the Isle of Wight, there are hundreds and hundreds of activities that you can do to fill up the sunshine filled days – but what about at night? Many people are looking for events, activities and nightlife long into the Twilight hours, or looking for a perfect spot to watch the sun go down with a refreshing drink or a bite to eat to the soundtrack of some live music. Here are our recommendations on things to do on the Isle of Wight after dark. 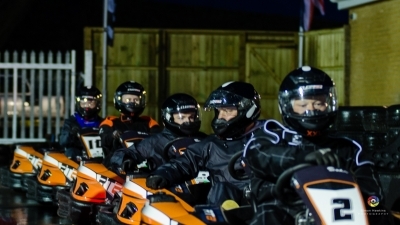 WightKarting is the Isle of Wight’s only all weather go karting track, and it’s recently extended its opening hours to stay open until 10pm and been fitted with a fully licensed bar for customers to enjoy a beverage after their race, too. That means that it’s the perfect place to go to for those searching for some adrenaline filled fun. 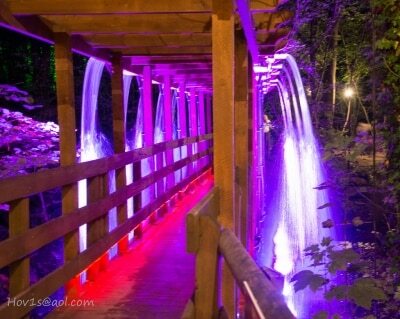 Often, for those looking for something stand out to do on an evening, the Electric Woods are our first recommendation. The Electric Woods at Robin Hill is a series of stunning evening events featuring a spectacle of themed light, colour and sound set in a five acre pocket of ancient woodland. In the evening as the light fades, a beautiful array of artificial lighting brings a warm and magical glow to the area, including the trees, the plants, the paths and more. All of this is set to the soundtrack of specially chosen music, and scented by a series of delicious food options available in the bar area. 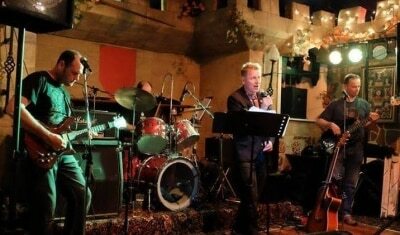 A lot of our favourite venues in Shanklin have plenty of live music options available on an evening, set to almost any taste. We’d always recommend that our visitors wander down to the seafront and have a look at some of the acoustic artists that are often showcasing there on an evening. Whether you grab a bite to eat in a restaurant with the live music, or you enjoy a refreshing drink, you’re sure to find an evening of entertainment. 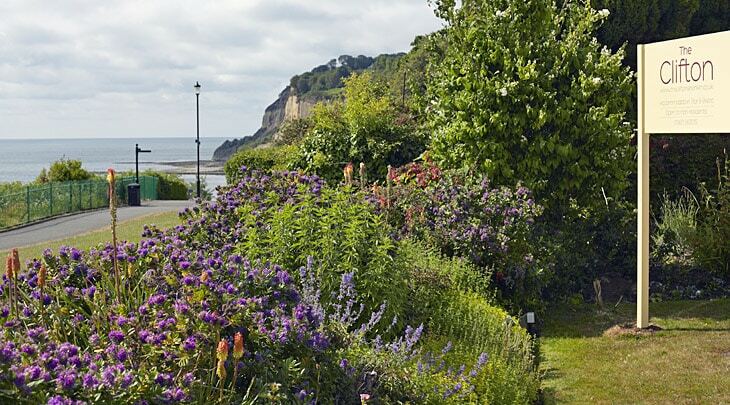 There are also plenty of options available in some of the brilliant pubs in the Shanklin Old Village, and also at the Rylstone Gardens Bandstand, located in Rylstone Gardens which are well signposted and just a short walk from Shanklin Old Village. The concerts are open air, and so the perfect option for those sunny summer evenings.